layer of stockinet is usually applied next to the skin 11). This has several functions: it helps prevent the limb hairs becoming caught in the plaster: it facilitates the conduction of perspiration from the limb: it removes any roughness caused by the ends of the plaster: and it may aid in the subsequent removal of the plaster. After the plaster has been applied, the stockinet is turned back (2). 8. Stockinet cntd: Alter the stockinet has been reflected, excess is removed, leaving 3-4 cm only at each end (3). 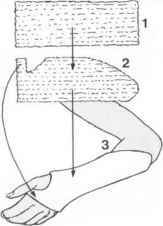 The loose edge of stockinet is then secured with a turn or two of a plaster bandage (if a complete plaster is being applied) or with the encircling gau/e bandage in the case of a slab. 9. Wool roll: A layer of wool should be used to protect bony prominences (e.g. the distal ulna). In complete plasters, where swelling is anticipated, several layers of wool may he applied over the length of the limb: the initial layer of stockinet may be omitted. A layer of wool may also be substituted for slockinget under a slab, and indeed many like to use a layer of wool under any type of cast. Wool roll is also advisable where an electric-saw is used for plaster removal. 10. Felt: Where friction is likely to occur over bony prominences, protection may be given with fell strips or felt cut-outs, fashioned to isolate the area to be relieved (e.g. the vertebral and iliac spines, the pubis and manubrium in plaster jackets). 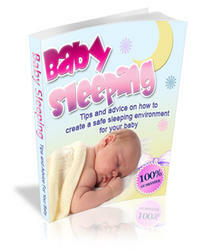 Adhesive felt should not be applied directly to the skin if skin eruptions are to be avoided. 11. Plaster slabs (a): These consist of several layers of plaster bandage and may he used for the treatment of minor injuries or where potentially serious swelling may be anticipated in a fracture. In their application, slabs are cut to length (I). and trimmed as required (2) to fit the limb before being applied (3). Slabs may also lie used as foundations or reinforcements of complete plasters. 12. Plaster slabs (b): If a slab dispenser is available, measure the length of slab required and cut to length. A single slab of six layers of bandage will usually suflice for a child. In a large adult, two slab thicknesses may be necessary. In a small adult, one slab thickness may be adequate with local reinforcement. 13. 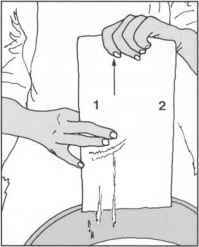 Plaster slabs (c): Alternatively, manufacture a slab by repeated folding of a plaster bandage, using say 8-1(1 thicknesses in an adult and six in a child as described (1t. Turn in the end of the bandage (2) so (hat when the slab is dipped the upper layer does not lall out of alignment. 14. 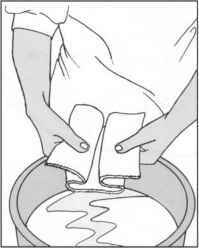 Plaster slabs (d): Ideally, the slab should be trimmed with plaster scissors so that it will til the limb without being folded over. For example, a slab for an undisplaced greenstick fracture of the distal radius should stretch from the metacarpal heads to the olecranon. It may be measured (I) and trimmed as shown, with a tongue (2) to lie between the thumb and index. 15. 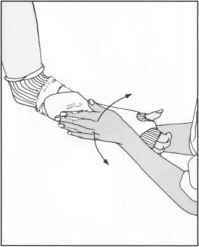 Plaster slabs (e): In a Colics fracture, where die hand should be placed in a position of ulnar deviation, the slab should be trimmed to accommodate this position, a siage that is often omitted in error. The preceding two plaster slabs are examples of dorsal slabs. 16. 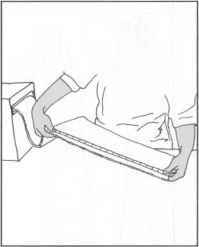 Plaster slabs (f): An anterior -.lab may be used as a foundation for u scaphoid plaster, or to treat an injury in which the wrist is held in dorsillexion (measuring from a point just distal to the elbow crease, w iih the elbow at 90*. to the proximal skin crease in the palm). The proximal end is rounded (I) while the distal lateral corner is trimmed for the thenar mass (2). 17. Plaster slabs (g): For the ankle (I) a plain untrimmed sluli may be used, measuring from the metatarsal heads to the upper calf. 3-4 cm distal to a point behind the tibial tubercle. For (he fool (2) where the toes require support, choose the lips of the toes as the distal point. 18. 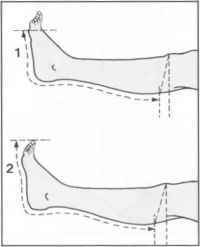 Plaster slabs (h): Ow ing to ihe abrupt change in direction of the slab ai the ankle, Ihe slab requires cutting on both sides so that il may be smoothed down with local overlapping. A hack slab may be further strengthened by a long I -slab w ith ils limbs lying medially and laterally. 19. 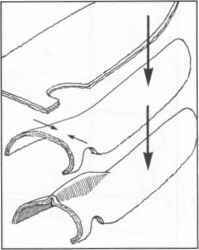 Plaster slabs (i): The same technique of side culling is required for long arm plaster slabs (I). 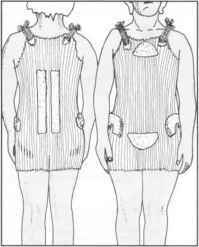 These are measured as indicated from the upper arm to the metacarpal heads, with a cut-out at the thumb as in a Colics plaster slab (2). 20. 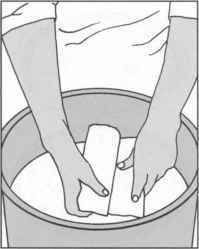 Plaster slabs (j): Wetting the slab: hold il carefully at both ends, immerse completely in tepid water, lift out and momentarily bunch up at an angle to expel excess water. 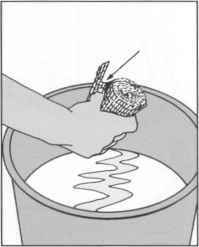 Plaster-setting lime is decreased by both hot and soft water. 21. Plaster slabs (k): Now consolidate the layers of the slab. If a plaster table is available, quickly place the slab on the surface and. with one movement with the heels of the hands, press the layers firmly together. I Retained air reduces the ultimate strength of the plaster and leads to cracking or separation of the layers). 22. Plaster slabs (I): Alternatively, consolidate the layers by holding the plaster al one end and pulling between two adducted lingers (1). Repeat the procedure from the other edge (2). 23. 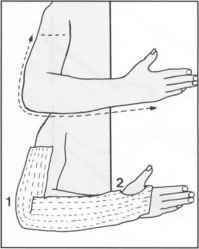 Plaster slabs (m): Carefully position the slab on the limb and smooth out with the hands so thai the slab Ills closely to the contours of the limb without rucking or the formation of sore-making ridges on its inferior surface. 24. Plaster slabs (n) : At this stage any weak spots should be reinforced. 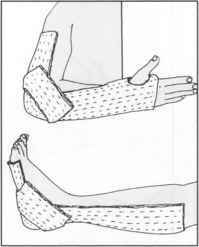 Where ihere is a righl-angled bend in a plaster - for example at the elbow or the ankle - two small slabs made from 10 cm (4") plaster bandages may be used as triangular reinforcements at either site. 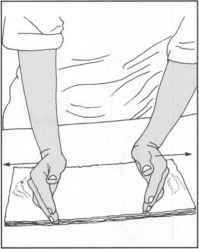 A similar small slab may be used lo reinforce the back of the wrist. 25. 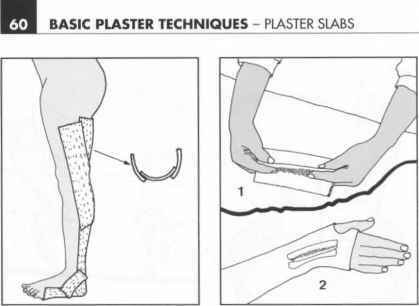 Plaster slabs (o): In the case of a lung leg plaster slab, additional strengthening at the thigh and knee is always necessary, and this may he achieved by the use of two additional 15 cm (6*) slabs. 26. Plaster slabs (p): Where even greater strength is required, the plaster may be girdered. 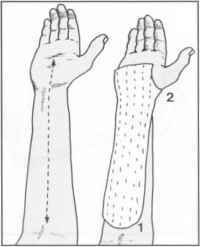 For example, for the wrist, make a small slab of six thicknesses of 10 cm (4") bandage and pinch up in the centre (I). Dip the reinforcement, apply, and smooth down to form a T-girdcr over the dorsum (2). 27. Plaster slabs (q): Girdering may also be achieved without a separate onlay. The basic plaster slab is pinched up locally after being applied to the limb. Care must be taken to avoid undue ridging of the interior surface. 28. 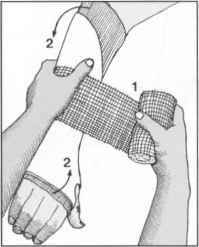 Bandaging (a): Bandages used to secure plaster slabs should be of open weave (cotton or muslin) and be thoroughly wetted. This is to avoid tightening from shrinkage after coming in contact with the slab. Secure the end of the bandage between the thumb and lingers, and squeeze several times under water. 29. Bandaging (b): Apply lo the limb lirmly. but without loo much pressure (I). Do not use reverse turns, which tend to produce local constrictions. Hie ends of the underlying Mockinet may be turned back and secured with the last few turns of the handage (2). On completion, secure the bandage with a small piece of wetted plaster bandage. How to protect skin fracture?